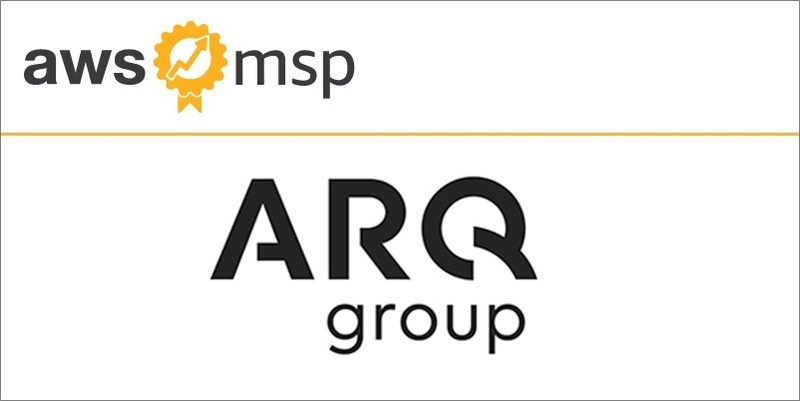 After joining the AWS Partner Network (APN), Arq Group quickly grew their business on AWS and became an APN Premier Consulting Partner and member of the AWS MSP Partner Program, which recognizes leading APN Partners that are highly skilled at providing full lifecycle solutions to customers. 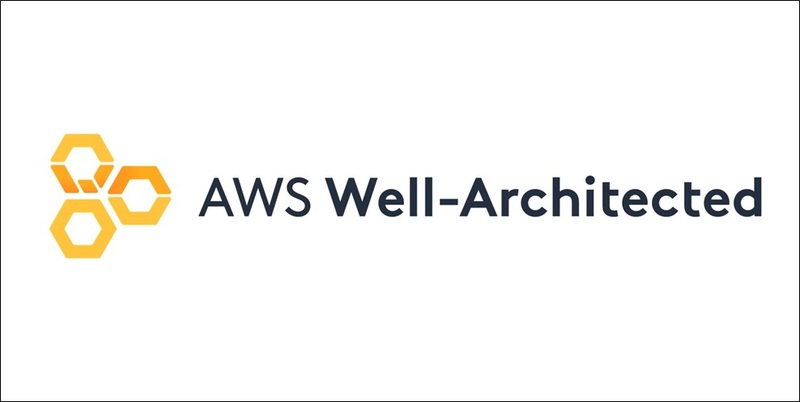 Next-generation AWS MSP Partners like Arq Group help enterprises invent tomorrow, solve business problems, and support initiatives by driving key outcomes. 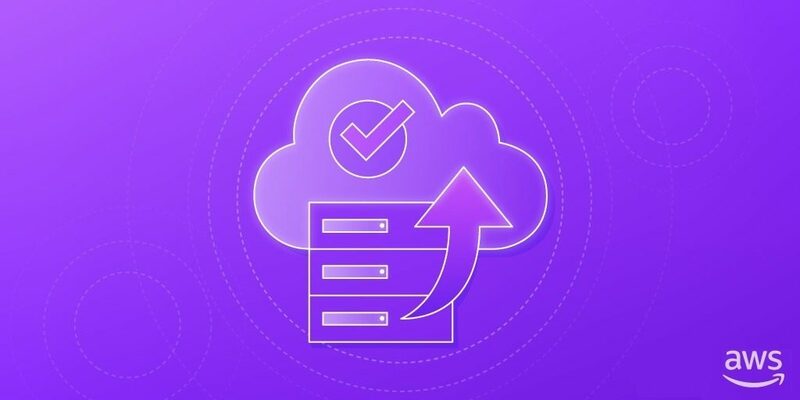 In this post, we describe best practices and introduce the AWS Landing Zone solution that automates landing zone deployment and configuration. 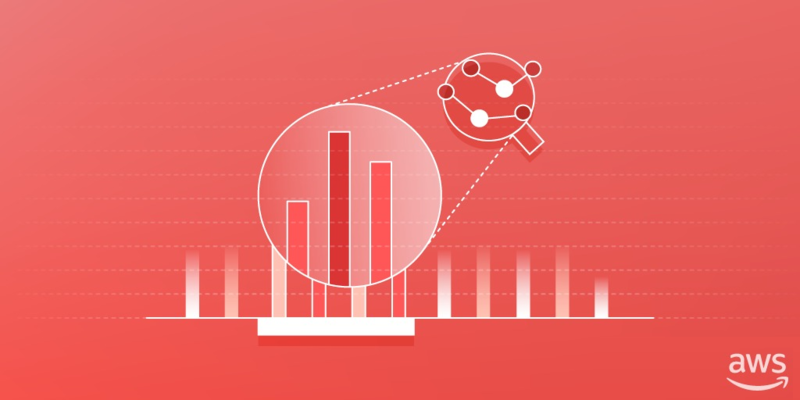 It all starts with a multi-account structure with security and governance controls and network settings. 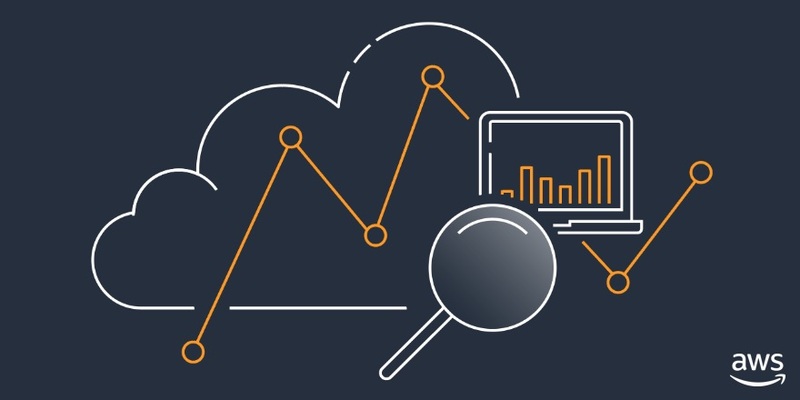 Based on customer business requirements, the initial AWS Landing Zone environment can be scaled up through capabilities like the Account Vending Machine functionality, Landing Zone Add-Ons, and automated resource baselining. 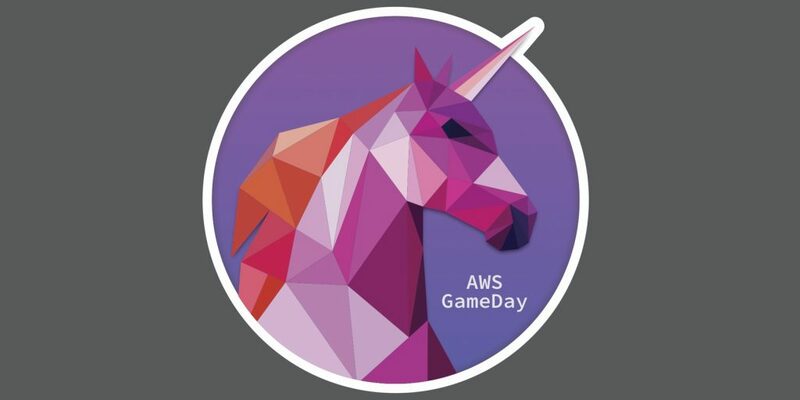 AWS GameDay is a learning exercise designed to familiarize players with an AWS environment, and challenge them to come up with ways to solve problems based on the AWS resources they have available. 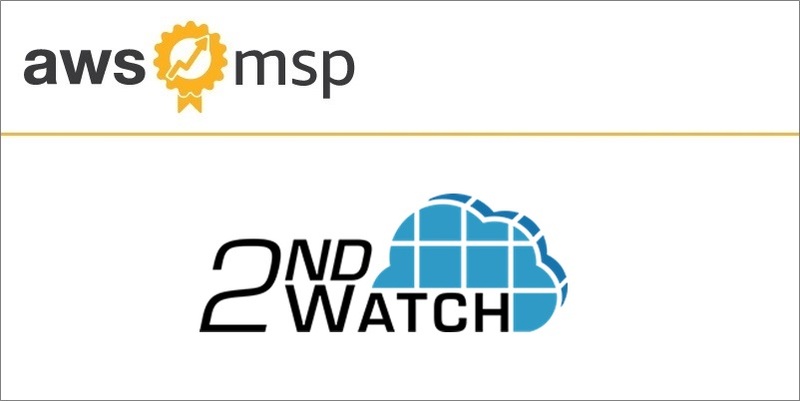 GameDay has been a showcase event for APN Partners and customers in the Americas, but we wanted to provide this immersive experience to folks working in India as well. 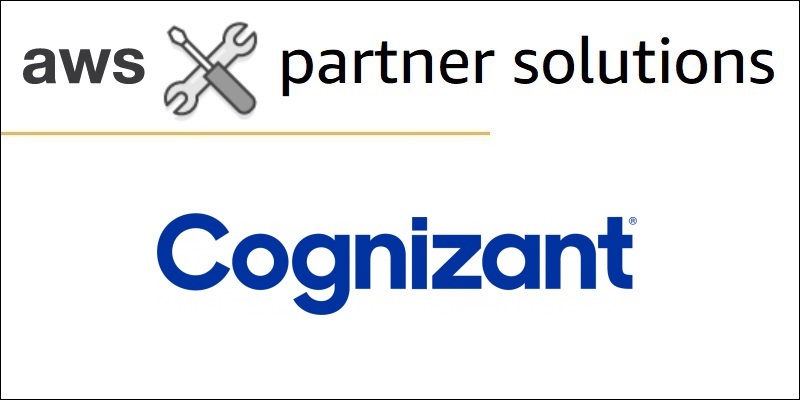 At Cognizant’s event, teams used AWS services to track down the absconding CEO of a fictitious unicorn rental company. 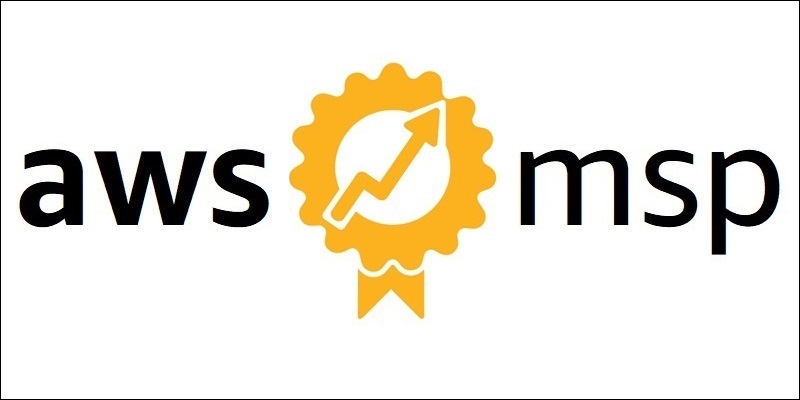 Deloitte’s Gary Arora, an APN Ambassador, will show you how to integrate an application with Amazon Athena to execute SQL queries with ‘athena-express.’ This is a wrapper around the AWS SDK that can simplify executing SQL queries in Amazon Athena and fetch the JSON results in the same synchronous call—a capability well suited for many web applications. 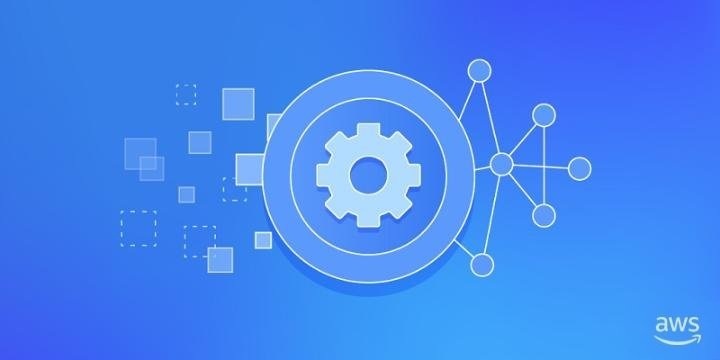 Developers can use ‘athena-express’ to help save time and effort in setting up the integration and focus on core application development.